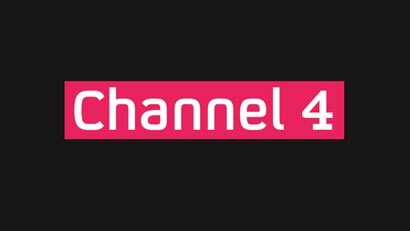 The government of Sri Lanka has invited the UK-based Channel 4 News to visit Sri Lanka to study the ground situation. Sri Lanka’s No: 2 at the UN Maj. Gen. Shavendra Silva has informed Foreign Affairs Correspondent of Channel 4 News, Jonathan Miller of Sri Lanka’s readiness to facilitate a visit. Ambassador Silva told The Island yesterday that he had informed both Channel 4 News headquarters in London and Miller the outfit could send a team to Sri Lanka. Asked whether the government had initiated the move on its own, the serving officer emphasised that Miller had sought an opportunity to visit Sri Lanka when they met in Manhattan recently. The Major Gen. said that one of his aides had videoed the conversation between him and Miller and it could be made available for verification. The Channel 4 News produced ‘Sri Lanka’s Killing Fields’ at the behest of self-exiled Tamil community. Maj.
Gen. Silva said that in spite of receiving Sri Lanka’s consent over two weeks ago, the British outfit was yet to get in touch with him regarding their visit.